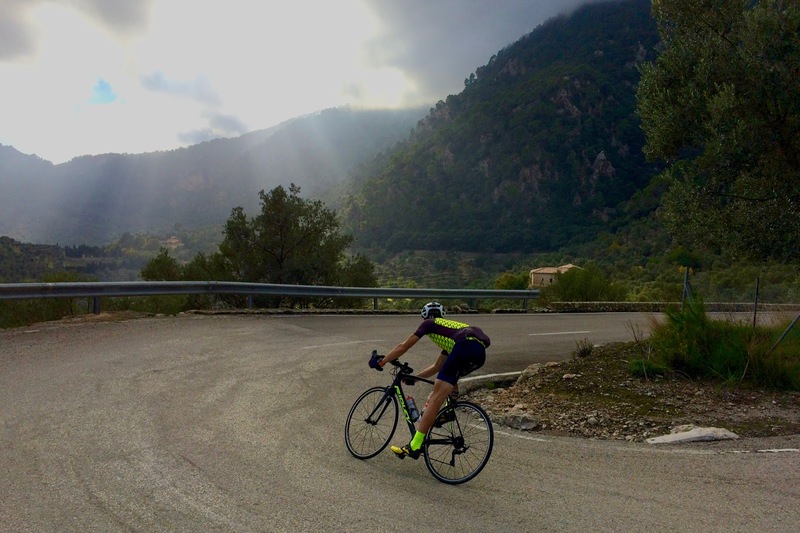 Cyclists can underestimate the power of a good base layer — it is the foundation of a layering system, and wicks sweat away from your body to leave you cool and dry. The Chapeau base layer is a great example of summer cycling base layer. A base layer is not a complicated piece of clothing: it is a single layer of fabric, which needs to fit like a second skin in order for it to perform its wicking function effectively. The key for any base layer is the fabric, which must be both moisture absorbing and super-fast drying, in order for it to transport sweat away from the skin's surface to the outside atmosphere. 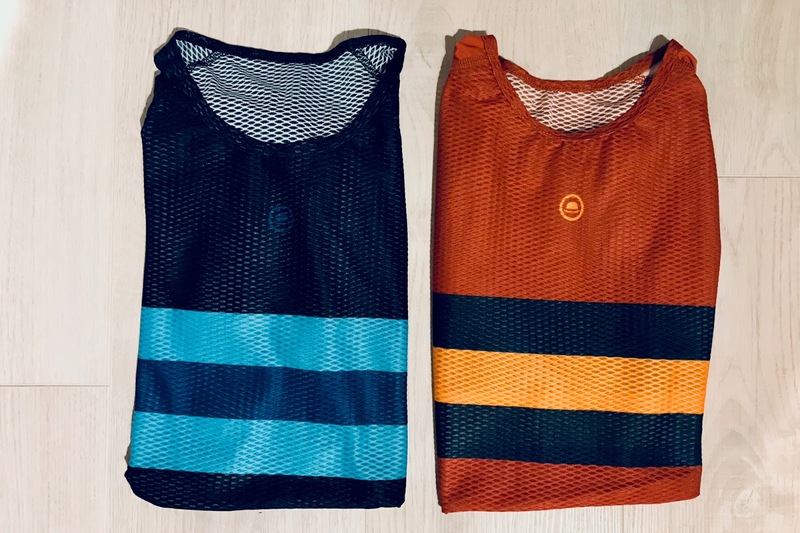 UK brand Chapeau Cycling is new to the base layer market, but their summer cycling base layers are a great first venture. The lightweight fabric fulfils the required attributes, and the short-sleeved layers fit well, even in the cycling position. It might not be summer as I write this review, but summer weight base layers are also ideal if you are into indoor training or spin classes. The Chapeau base layers come in a number of great colourful designs, both short sleeve and sleeveless; so if you are wearing them for indoor workouts then they really look the part. Much like the Chapeau Etape Jersey that I reviewed earlier this year, these base layers are impressive – they deliver comfort and performance however much you work up a sweat.